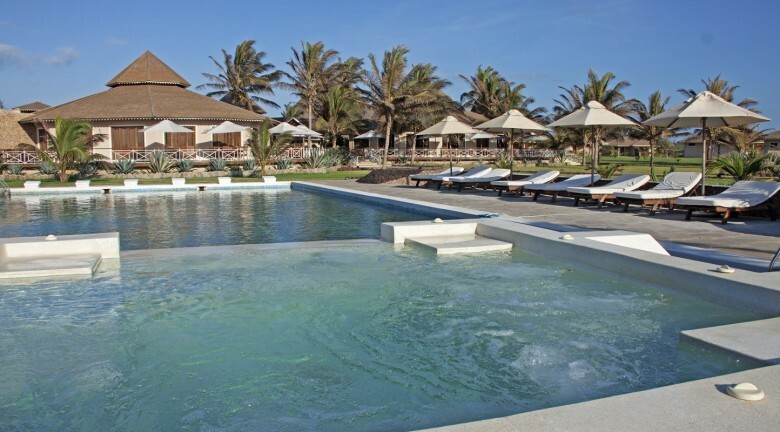 It’s all about sandy beaches and gorgeous resorts, when it comes to a dream holiday getaway and this is what makes Malindi one of the most popular holiday destinations in Kenya. 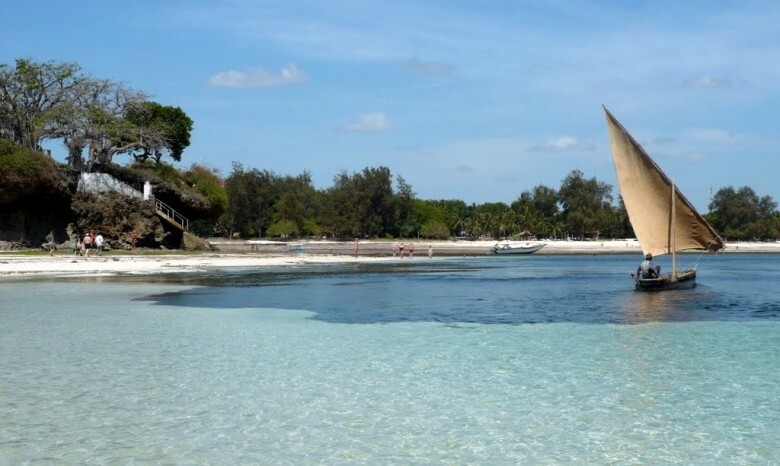 Malindi is one of the beautiful coastal towns in Kenya, steeped in rich heritage with several cultural and historic places to discover or re-discover. Its many beaches make the town an amazing setting for a perfect holiday or weekend getaway for lovers or families. 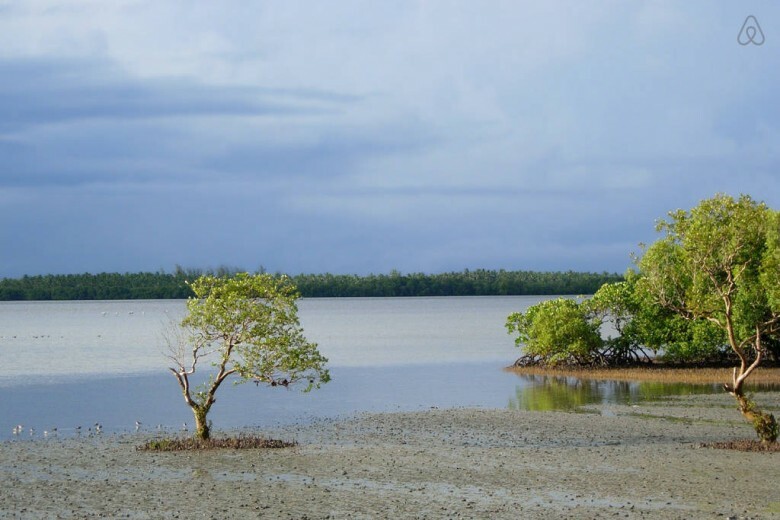 Malindi has a wide variety of exciting activities due to its diverse landscapes and it is truly a paradise with serene beauty and unspoiled surrounds. If you haven’t visited yet, here are 7 reasons to love Malindi. The town may be a small town in comparison to Nairobi and Mombasa, but it still boasts an extensive laid-back lifestyle. Many people visit Malindi because of its smooth sandy beaches and crystal clear water. Malindi beaches features a host of pristine coasts, beach resorts, beachside restaurants and sea activities. There is a beach for everyone in Malindi. 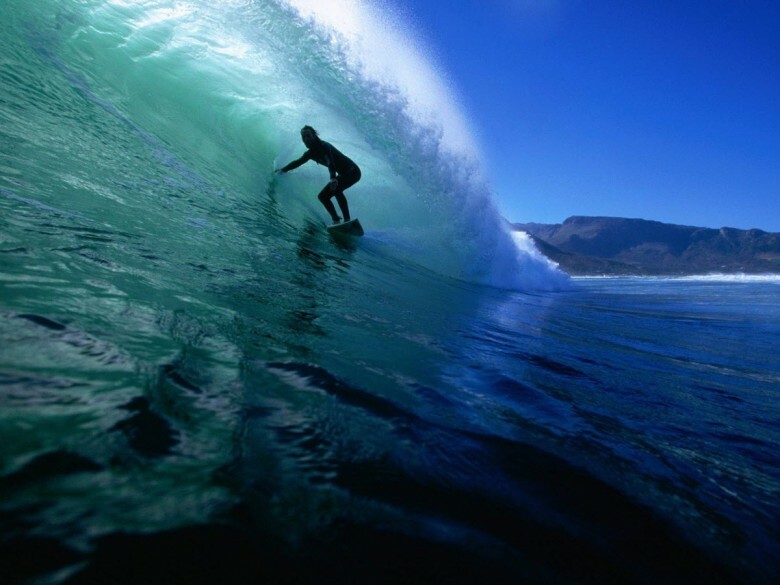 The beaches are perfect for water activities such as deep sea fishing, surfing, diving, water-skiing, snorkelling, and many others. Many tourists and locals visit Malindi to seek excitement and pleasure and the coastal town gives them all that in out-sized doses. The town is full of exciting activities such as sightseeing, boat tours, scuba diving, kite surfing, boating, Dhow excursions, wildlife safari, aquatic activities and many others. 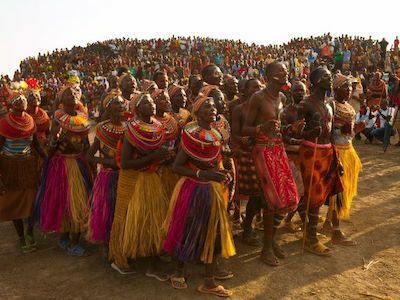 Malindi is undoubtedly rich in its history and culture. The coastal town has some amazing places that should be a must visit in everyone’s lifetime. 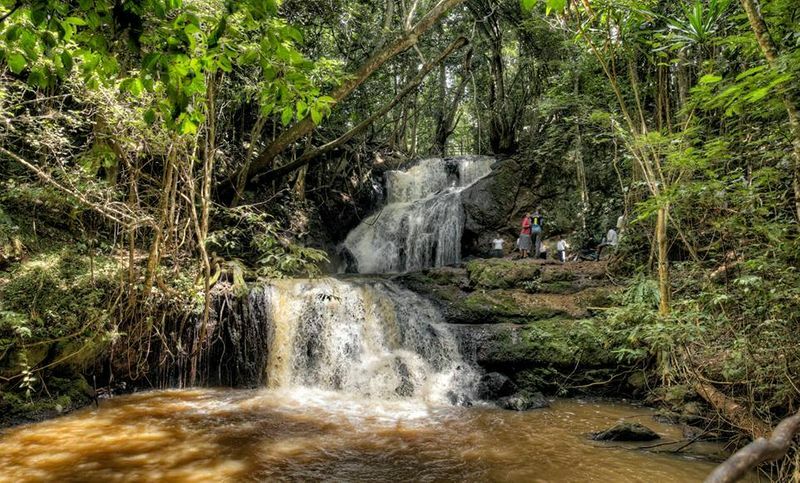 In this town and nearby areas, you will discover beautiful and historical places that will mesmerise you, such as nature parks, Marafa-Hells Kitchen, Falconry of Kenya, Mida Creek, Marine National Park, Vasco da Gama Pillar, Gede Ruins, Takwa ruins, Watamu turtle watch and other amazing places. Malindi has a beautiful weather and climate. With the temperature between 76 – 82 degrees Fahrenheit, you will enjoy your stay in the coastal town. The Malindians love to party and the town is famed for its vibrant nightlife. Malindi holidays are the best time to relax and enjoy the company of your friends. The relaxed atmosphere of the town is so different from that of Nairobi and Mombasa, but it’s quite amazing. You can enjoy a lively nightlife at the town’s various clubs and bars. 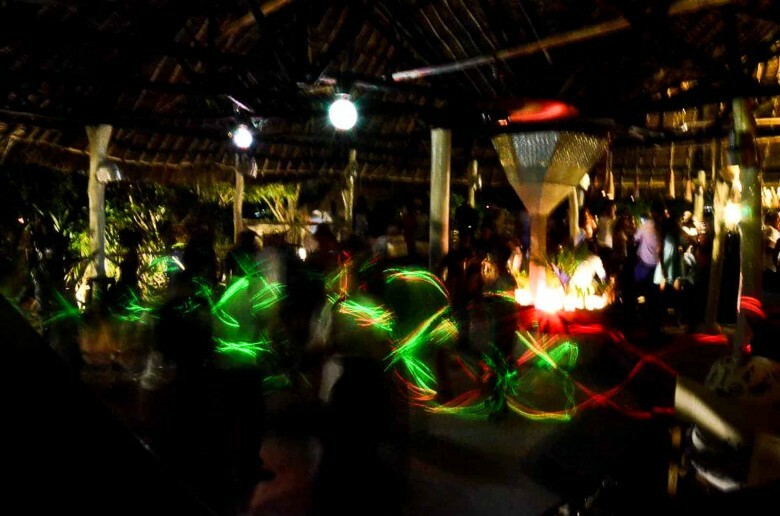 Nightlife is always thriving in Malindi. Whether you are planning a family vacation, romantic weekend getaway, thrilling adventure, retreats and sightseeing tours, Malindi offers fun and excitement for all ages, preferences and budgets. 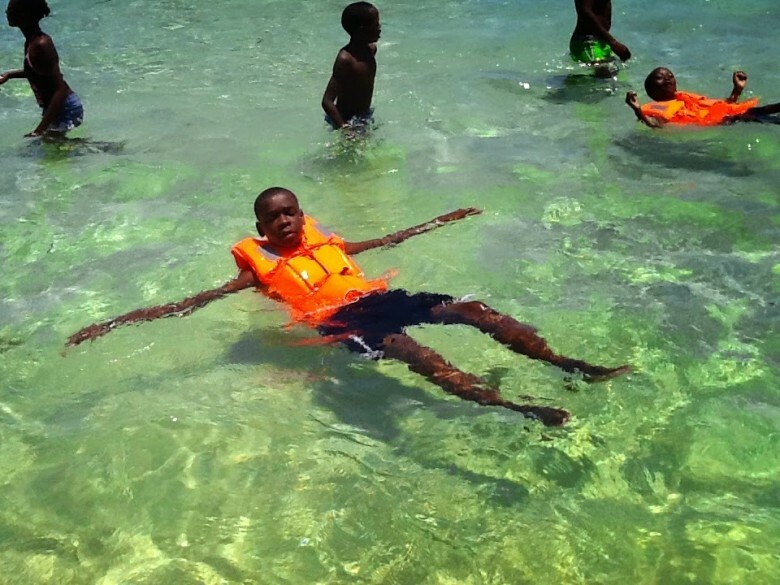 Vacation in Malindi is fun and exciting and create lifetime memories. From b&b to 5stars resorts, from the local restaurants (where i eat the best chicken of my life) to the sushi and the International high level cuisine, from the beautiful and characteristic local market to the Nakumatt Shopping Mall…Malindi offers everything for any budgets, for any age and for any need…for everyone.